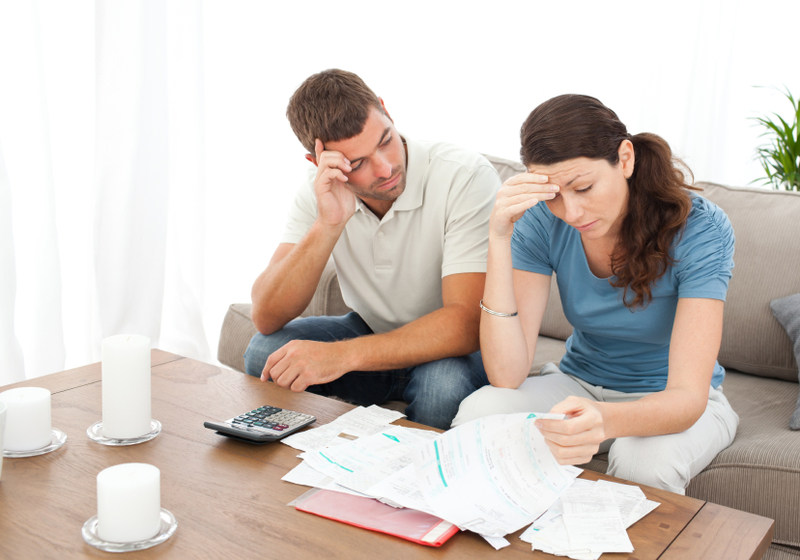 Page 1: Blog Category: "Bankruptcy"
Are Attorney Conversation Always Private and Confidential? 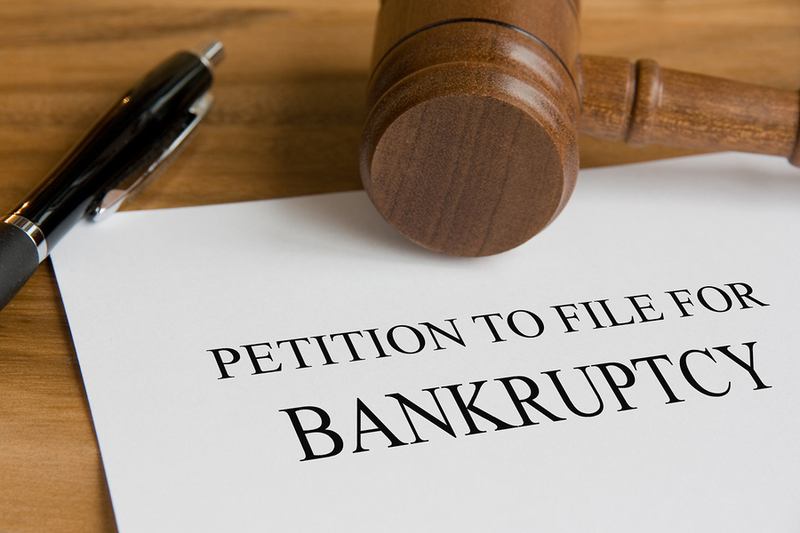 What The Difference Between Chapter 7 and Chapter 13 Bankruptcies? 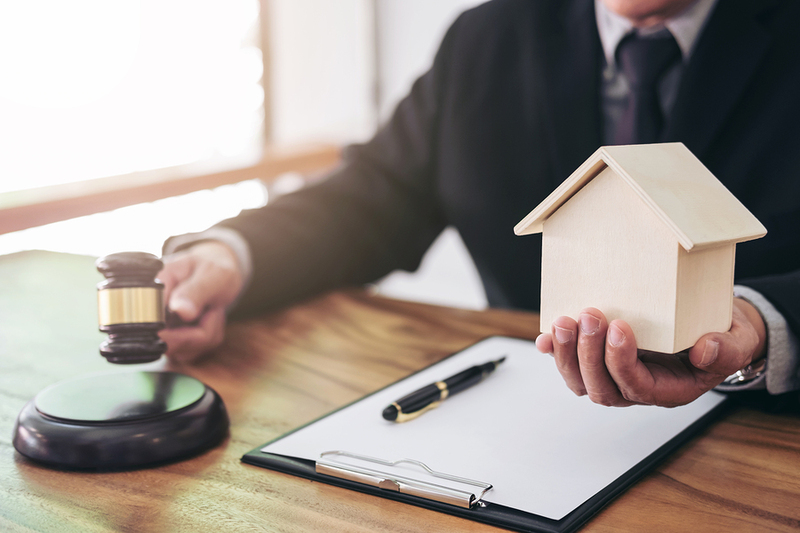 Can I Keep My House if I File Bankruptcy in Oklahoma?